Black Friday is the best day to get all those things you need for your home. We’ve rounded up the best products you can find on Amazon today. Home goods, baby items, and tools — they’re all here. So what are you waiting for? All these great items are super discounted today. 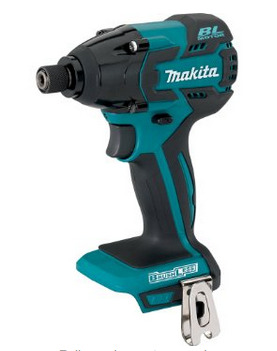 This comes with an adjustable two-position handle that has variable speeds and a reversing trigger switch that provides 0-500 RPM for fastening and pre-drilling. The 7.2 battery pack allows for a longer run time. 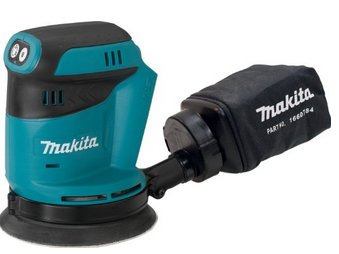 This sander is ergonomically designed for increased operator comfort. There are three speed settings that are engineered for fast material removal — depending on which you need. 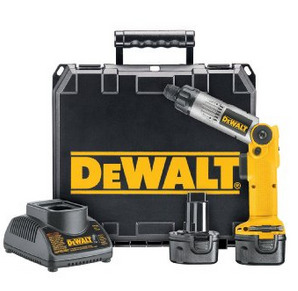 This impact driver eliminates carbon brushes, which allows it to run cooler and with a longer battery life. The compact design will make using and storing it easier. 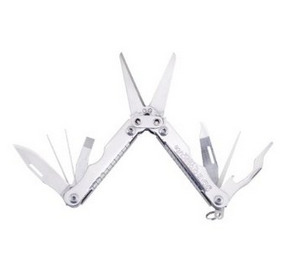 This all purpose knife-tool is great for putting, gripping and personal care. It comes with 10 tools in total: a bottle opener, a nail file/cleaner, a knife blade, 2 screwdrivers, tweezers, a pick, rulers, scissors, and a lanyard loop. The only thing worse than vacuuming the house, is getting tangled in your vacuum cleaner’s cords while you’re vacuuming the house. 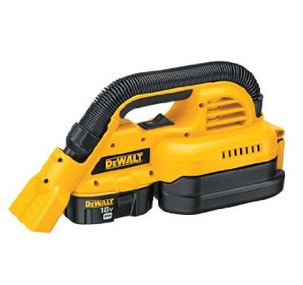 Instead, get yourself this cordless option — that will make life way easier. 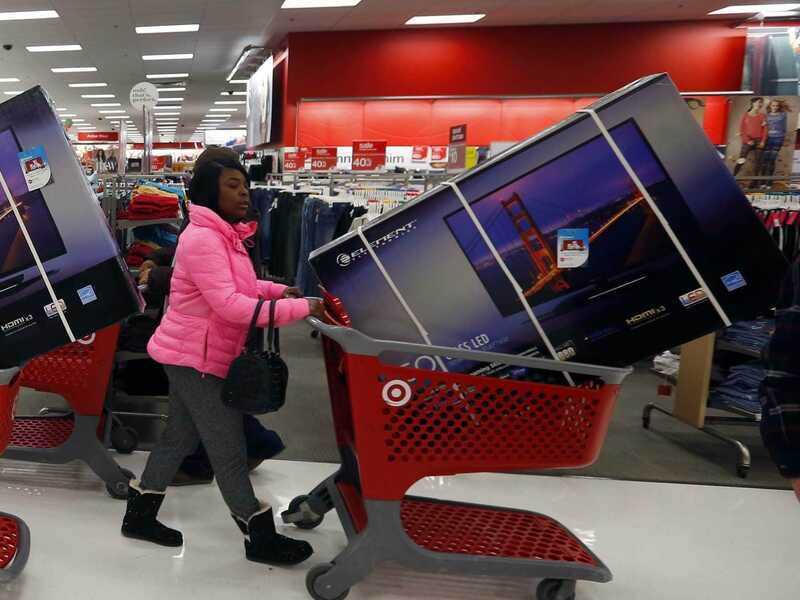 Plus, it’s pretty small so you can hold it in your arms and get to the tough-to-reach places. 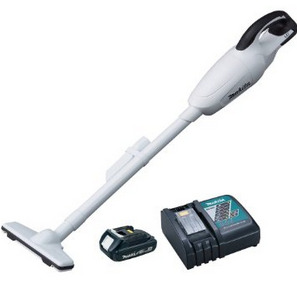 Here’s another great vacuum cleaner. While the previous one was more for the tough-to-reach spots, this one is better for the regular stuff: like vacuuming your carpet. Plus, this one’s also cordless. 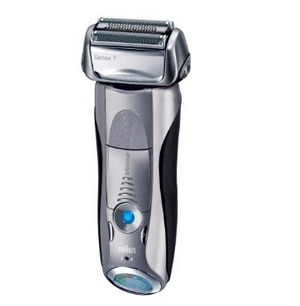 This long hair trimmer designed to trim your sideburns, moustache or beard. It’s extremely precise so that you can get exactly the shape you’re looking for. Plus, it leads to 30% less skin irritation than rotary systems with built-in skin conditioners. Instead of getting the drug-store razors that cause your cheeks to bleed, do yourself a favour and get yourself something a bit more grown up. 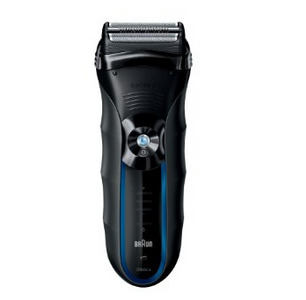 This razor comes with 3 personalisation modes so that you can get the exact shave you need — whether its more intense, or more gentle. 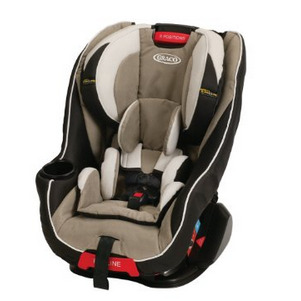 This baby car seat helps protect rear-facing infants or toddlers from 4-40 pounds, and forward-facing infants from 20-70 pounds. It’s easy to install and has an 8-position adjustable headrest. 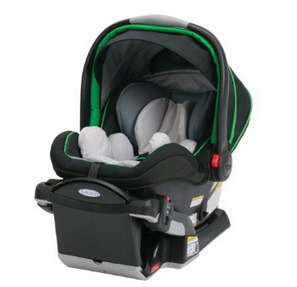 If you have a larger car, this is the car seat for you. It takes up some room, but that’s because it has slightly higher sides and more cushioning. Just because you had a baby, doesn’t mean you have to give up your active lifestyle. 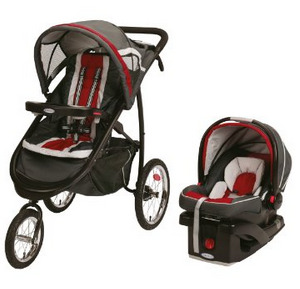 This baby stroller’s wheels are good for any terrain — so you’ll be able to jog and push the stroller at the same time. 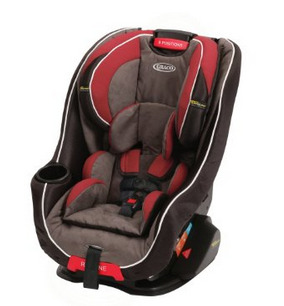 This car seat comes with an adjustable base to accommodate a growing child. There are 8 adjustable positions so that more leg room can be provided over time. 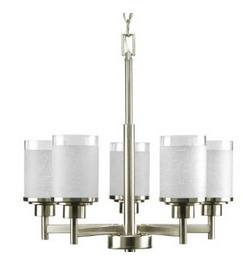 Ceiling lamps are hard to select sometimes — there are just so many options. But this model is pretty much guaranteed to work well and fit into your decor. 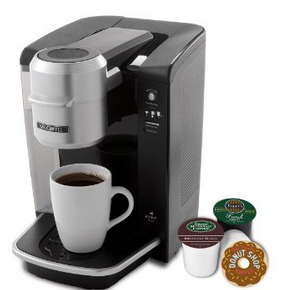 You could keep making that ground dirt (read: instant coffee) that you’ve been drinking all these years, or you could invest in something that makes actual coffee. Your choice. 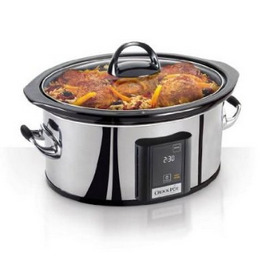 This crock-port comes with a touchscreen control panel and is dishwasher-safe. Plus the glass lid is useful so that you can see how the food looks without having to life the lid up over and over again.